• mixer of dry and wet signal. 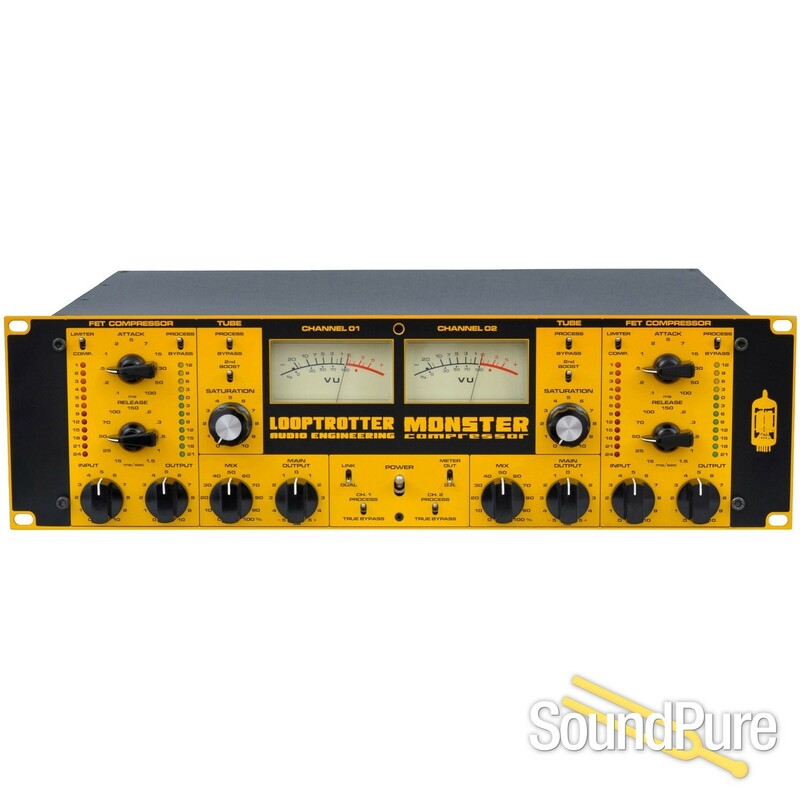 Monster Compressor is a device with a "character". It was designed to complement the "soulless", "super clean" digital technology. The compression module evens the signal in a very musical way, before the tube saturation. The unique combination of compression and tube saturation makes the sound seem distinctly closer, every detail stand out and gives the energy to the processed sound. It makes the sound more tactile and ear friendly. Monster Compressor is built with the use of the best pieces of analog technology available. Within the highest quality minimalistic signal path there are integrated circuits, discreet circuits and electron tubes. The symmetrization and de-symmetrization circuits provide the neutrality of the sound, and those are based on integrated circuits dedicated to sound processing. 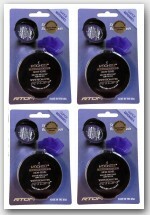 The output of Monster Compressor is secured with capacitors also designed for sound. FET transistor is responsible for sound reduction and it’s optimized for adding low frequency harmonics. In its non-linear characteristics it reminds the electron tubes, so even with the deep compression the sound is close and detailed. The amplification of the sound after the FET transistor is handled by the high quality operational amplifier build of discreet elements. The compressor’s signal path is rid of capacitors. In the saturation circuit there are military grade electron tubes with a prolonged longevity (NOS). The unique feature of Monster Compressor is the option of boosting the even harmonics added by the tubes (2nd BOOST), especially handy during extreme processing of tracks and subgroups. The MIX option is based on integrated circuits dedicated to sound processing. This makes it sound neutral, but widens the application of Monster Compressor. All parameters except the tube saturation are being controlled with switches. It guarantees the even processing of both channels, which is essential in working with stereo and very handy in case of recalling settings fast.